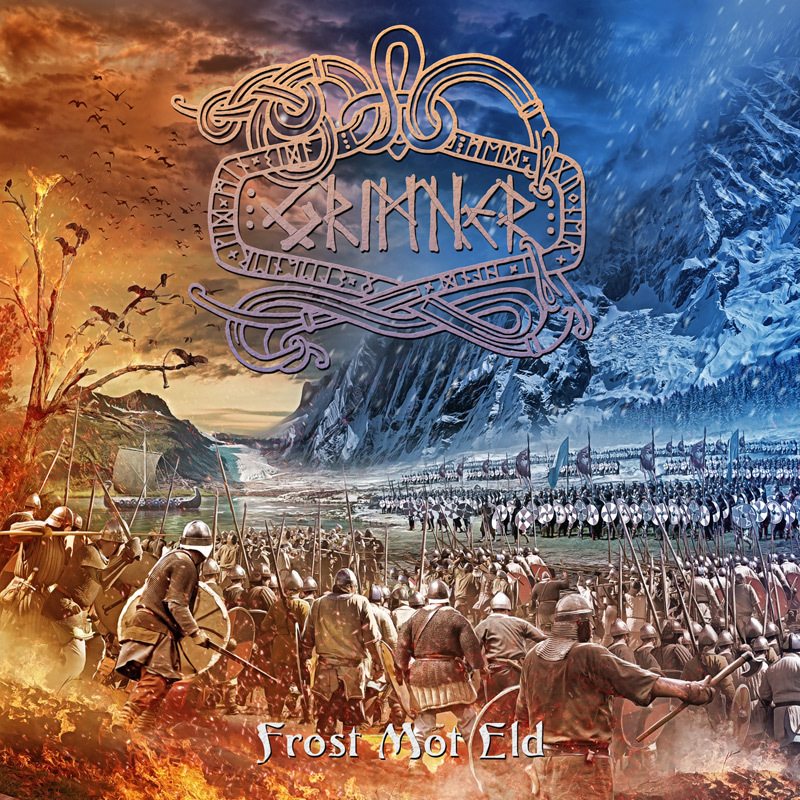 Grimner | The release of Grimner’s second full-length album “Frost Mot Eld”! 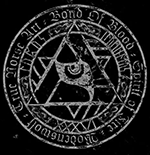 On March 25 Grimner’s second full-length album “Frost Mot Eld (Frost Against Fire)” was released through Despotz Records. It’s with great honour Grimner releases this concept album, telling the story about the rise of Ragnarök – the final battle, where the world of fire Muspelheim fights the men of the frozen lands of Mannheim. 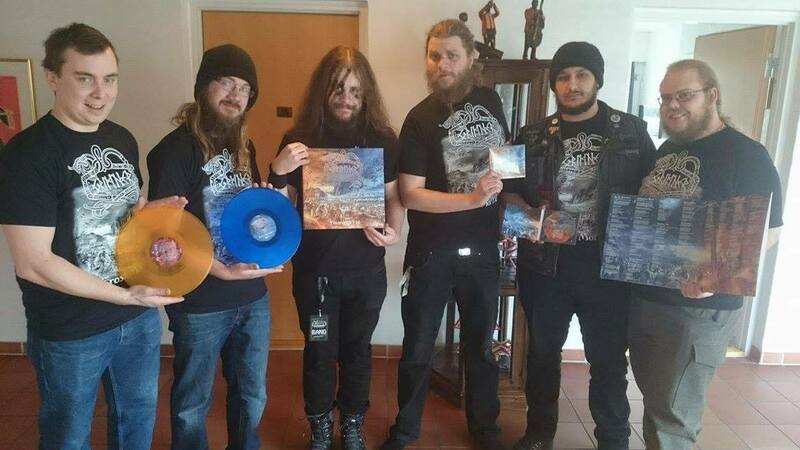 Here is Grimner with the new album and new Frost Mot Eld T-shirts. All are available for purchase through the official Grimner web shop. Enjoy this beast of a record! Make sure to get your copy today!